At our Arcadia Antiques shop in Warwickshire, UK we stock a variety of antique pine furniture, antique painted furniture and French antique furniture. This stock of furniture includes a wide range of antique stools which include pine stools, French stools, painted stools and oak stools. 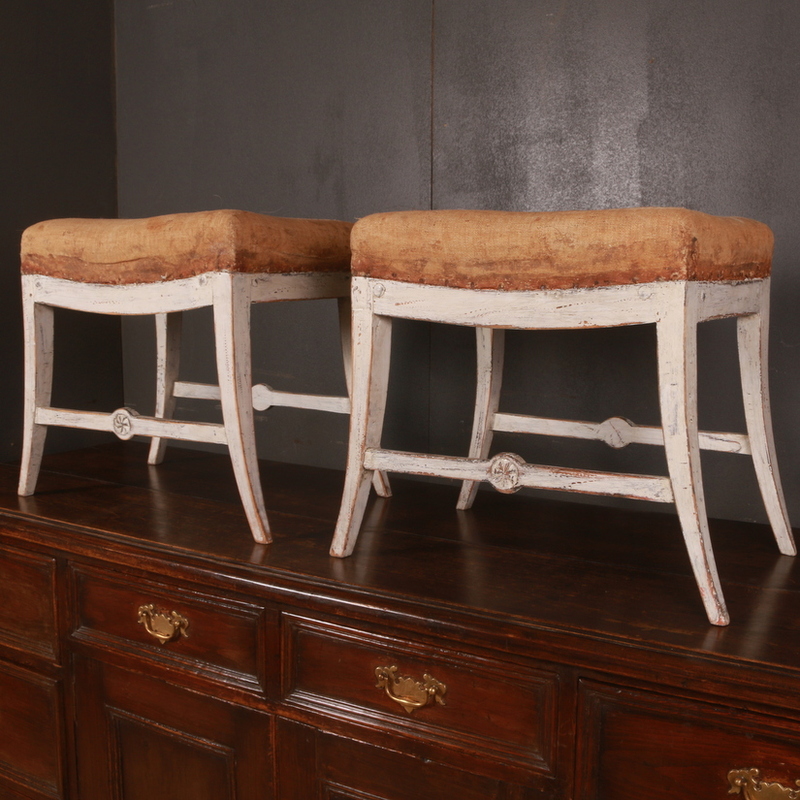 Though not too great in terms of utility, these antique stools can be put to a variety of different uses as decorative pieces around the house. With a little bit of creative thought, these stools can find a number of decorative uses. These stools can be used as side tables, plant stands, for seating, or displaying certain artifacts etc. These tiny furniture items definitely prove to be ones that can satisfy a number of decorative needs. Browse through our website for the different options.